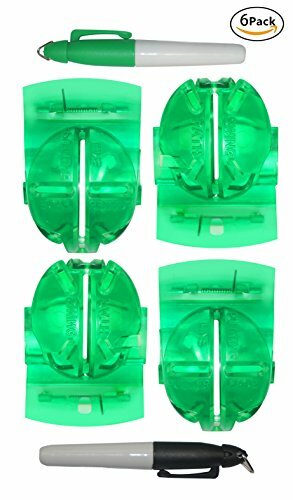 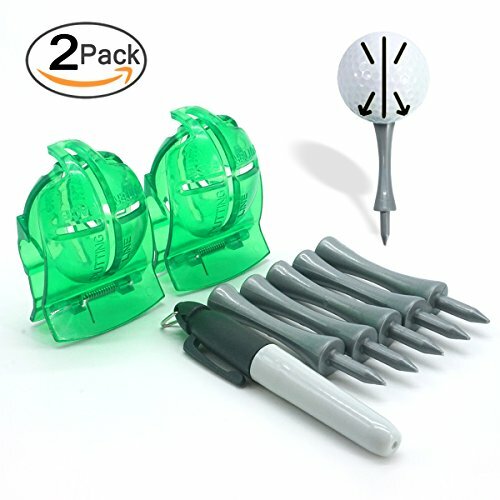 Golf ball markers alignment tool Easy Draw Straight Lines On Golf Ball .Help You Make Your Own Mark To Identify Your Golf Ball .The Marks Also Help You Find A Better Angle And Achieve Your Goals. 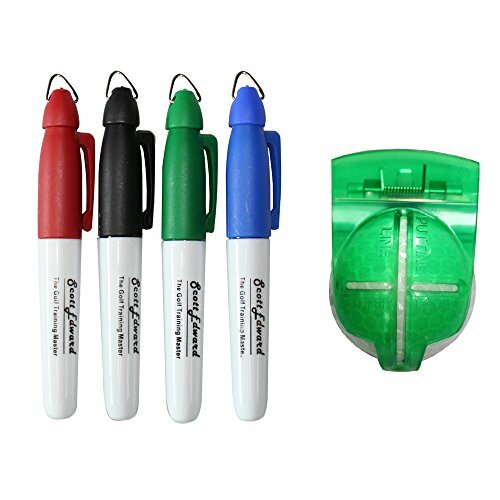 We assure you the quality and value of the golf ball line liner marker. 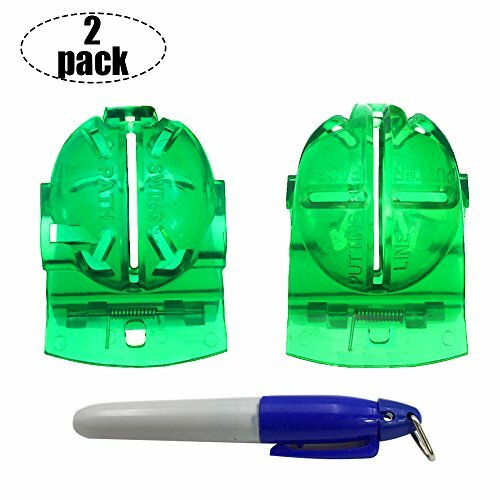 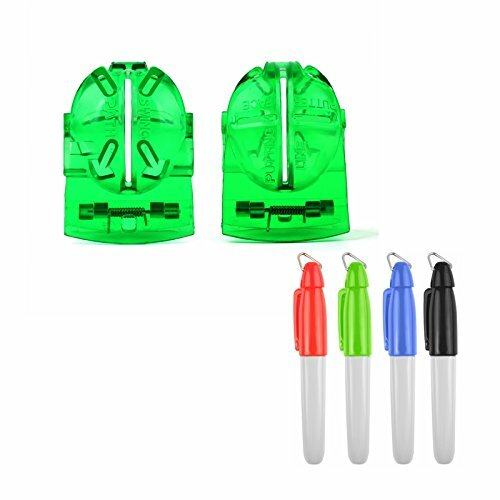 Golf ball line liner marker is a discounted activity and the favorable price stay a short time ,please place the order as soon. 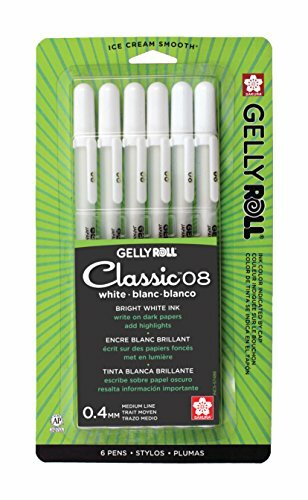 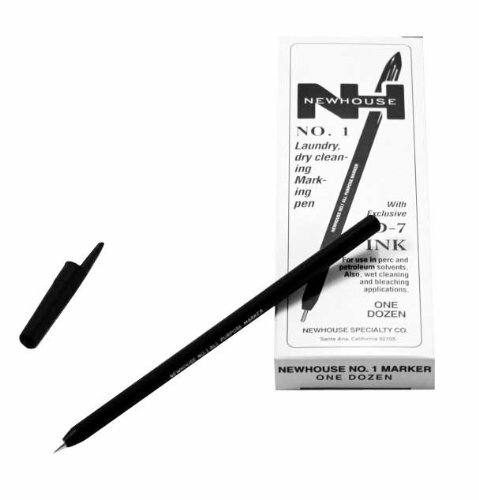 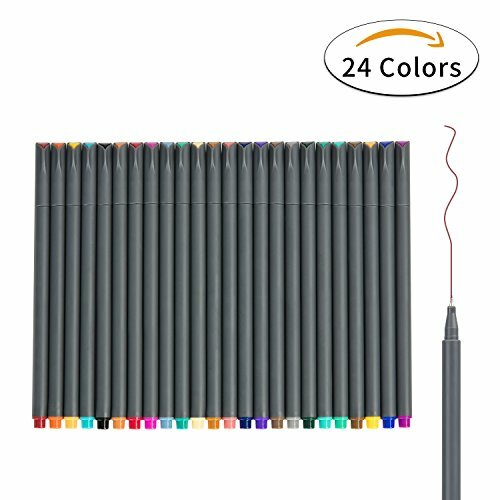 The golf ball line marker pen ink waterproof ,instant dry, no erasable. 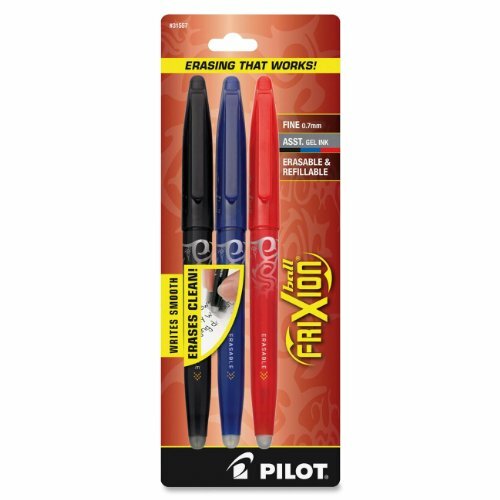 They can be used to create your own free style mark. 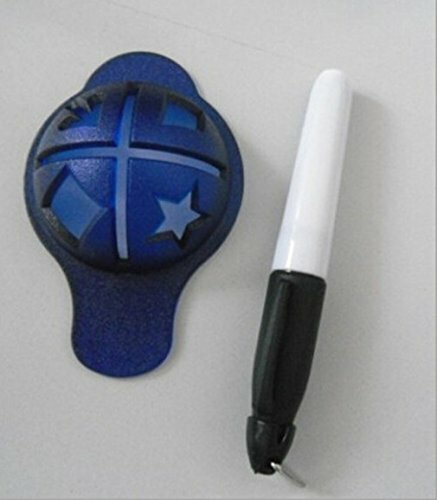 Making MannKrafted X Rose & Fire handcrafted copper ball markers!